Make a statement with the new Music Is My Life Vector. 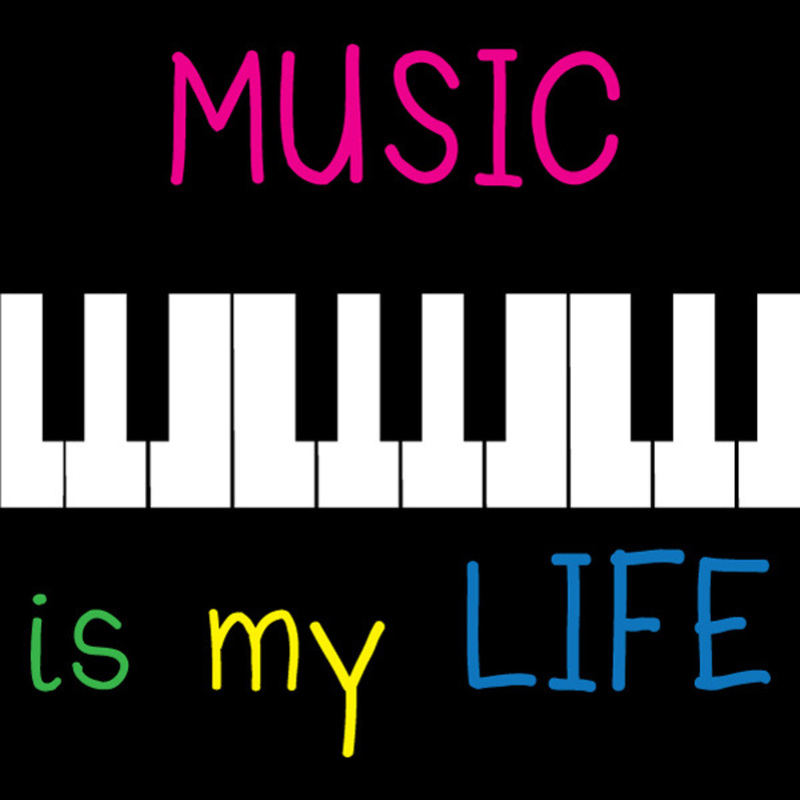 Perfect for many designs, the Music Is My Life Vector will become one of your favorites. When you'll see how easy it is to make it fit your project, you'll just love the Music Is My Life vector.